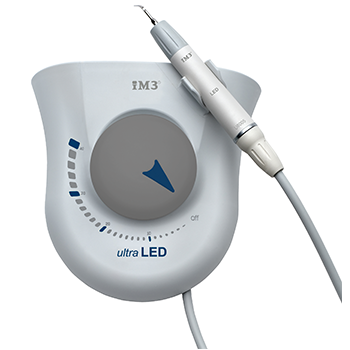 The new iM3 ultra LED Piezo ultrasonic scaler with LED light technology has been designed for use in the areas of scaling, periodontology, endodontics, and micro-preparation. 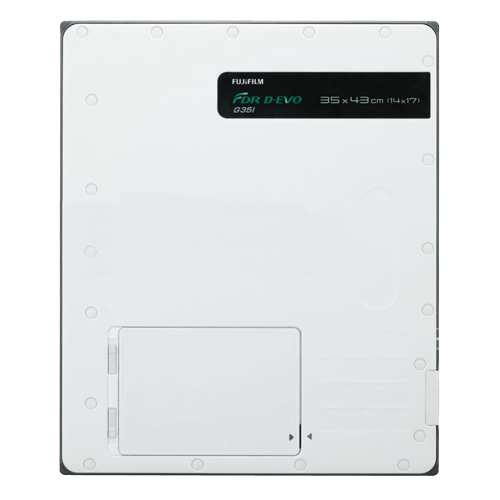 for you to work for longer without becoming tired. 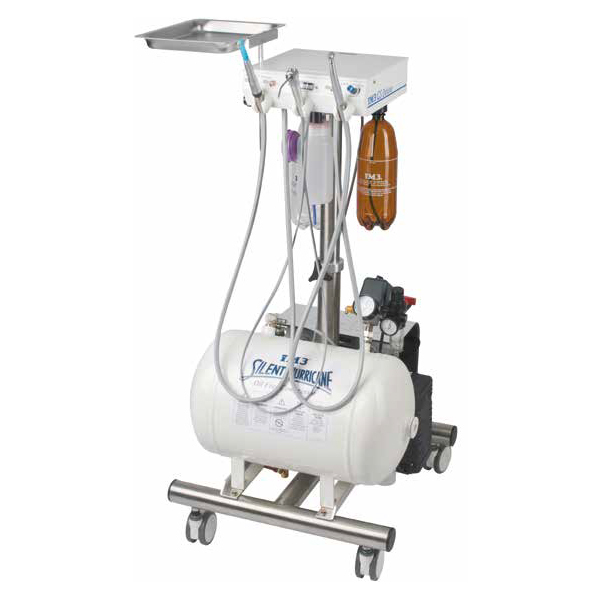 The handpiece itself can be disinfected and sterilized. 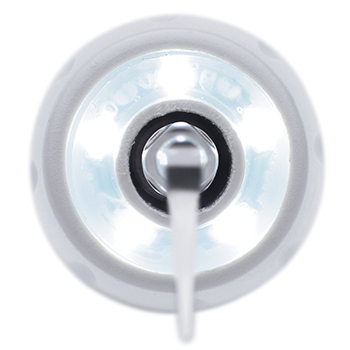 5 Light emitting diodes (LEDs) result in robust, sterilisable light that barely heats up and is shock resistant. LEDs last much longer than traditional light sources. 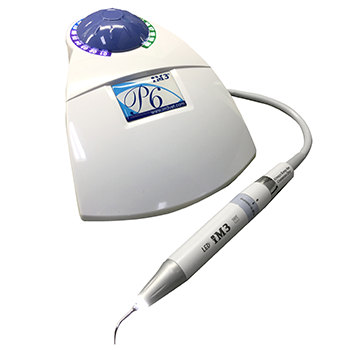 The Ultra LED handpiece is impressive due to its lightweight, ergonomic design and an LED ring made up of 5 light emitting diodes. 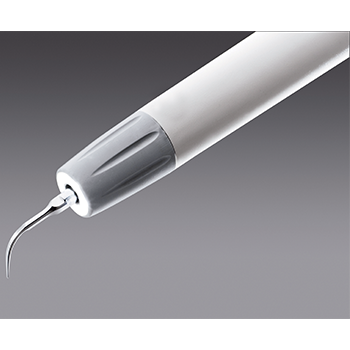 The easy to dismantle handpiece, including the LED ring can be steralised.